Last year’s „Watch of The Year” award went to the Grönefeld Remontoire 1948. 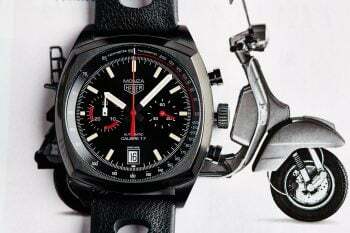 A year before that the winner was Vacheron Constantin Harmony Chronograph, and before that the A. Lange & Söhne Richard Lange Perpetual Calendar Terra Luna, A. Lange & Söhne Grand Complication, Jaeger-LeCoultre Duometre Spherotourbillon, Patek Philippe Ref.5208P and Audemars Piguet Royal Oak Offshore Diver. Who will be the big winner of 2017? – we’ll find out in a bit over a month. For now, we are happy to present you this year’s nominations in each of the 6 competition categories. 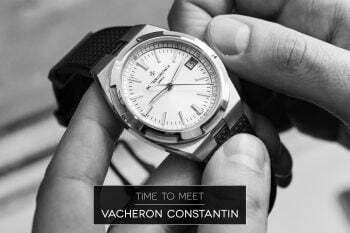 In order to answer on your growing expectations and broaden field of choice in the “Public Prize” category, this year we nominated not 30 but the whole 60 of most interesting new watches. Most interesting by choice of the international jury, composed of: Tomasz Kiełtyka (CH24.PL owner), Łukasz Doskocz (CH24.PL Editor in chief), Tomasz Jakubas (CH24.PL contributor), Jakub-Filip Szymaniak (JFSzymaniak.com), Dariusz Chlastawa (Watch and Clocks Collectors Club), Elizabeth Doerr (Quill&Pad), Kristian Haagen (8past10.com), Frank Geelen (Monochrome-watches.com), Miguel Seabra (Espiraldotempo.com) and Jan Lidmansky (Top Class). 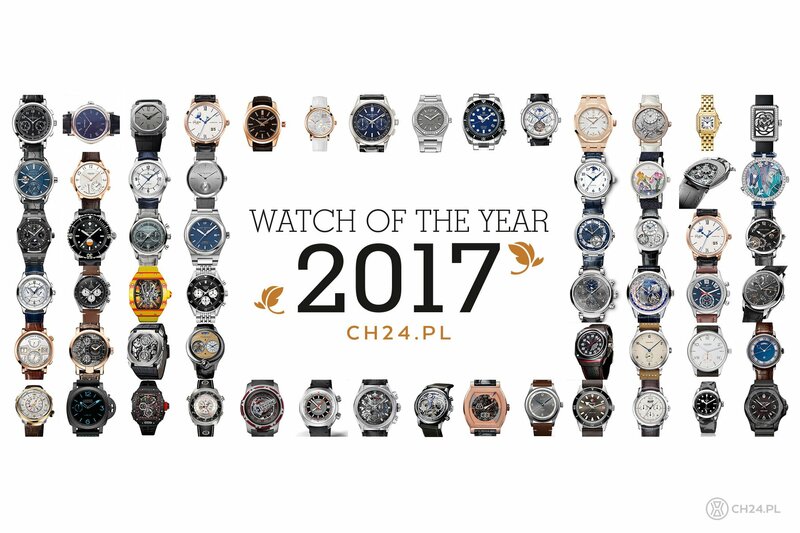 Without further ado here is a full list of 60 nominations of the 2017 Watch of The Year. The „Public Prize” winner will be selected by you from among all nominated pieces. 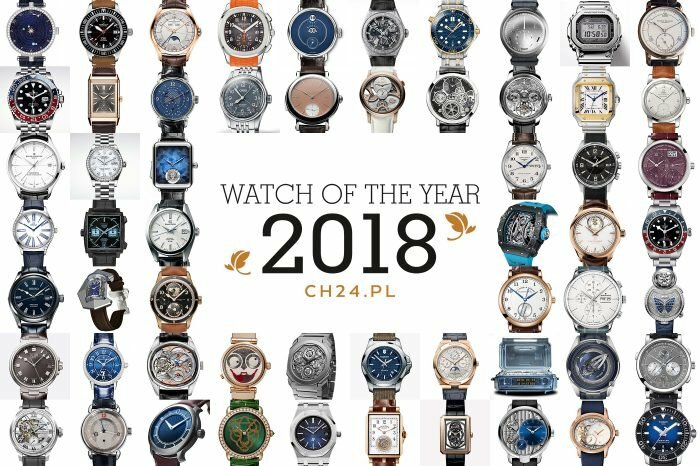 Vote for one watch, regardless of the category. Full list of this year’s laureates, including the Grand Prix and Special Jury Prize, is to be presented in October, during the final dinner gala in Sobanski’s Palace in Warsaw. 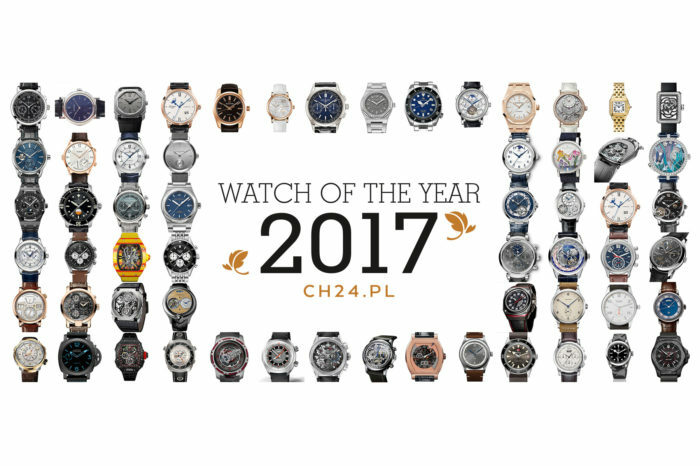 The 2017 „Watch of The Year” official partners are Porsche Poland, JURA, Polish Watch and Clocks Collectors Club, Martell and H15 Boutique Hotel. Our official media partner is Men’s Health. You can find more about the 2017 „Watch of The Year” on a special, dedicated website HERE.